The Georgian male-female duo Phonothek is back with a second album on the dark ambient label Cryo Chamber, continuing the theme of the inevitable death. 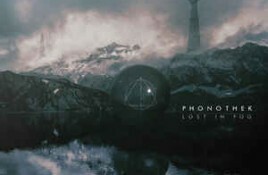 I recently discovered the debut album “Lost In Fog” from the Georgian male-female duo Phonothek. 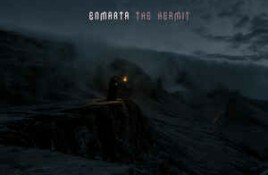 The dark-ambient style of the band is totally appropriated to. Genre/Influences: Dark-ambient, industrial-jazz. 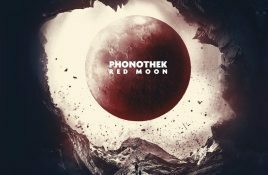 Background/Info: Phonothek is one of the latest signings on the Cryo Chamber roster. This is a male-female duo from Tbilisi (Georgia) unleashing.